Discuss your hunts, tips, tactics and all other topics related to Big Game Hunting. Discuss your hunts, tips and tactics related to hunting the elusive birds of the uplands. 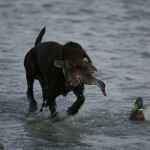 Discuss your tips, tactics and all things related to Waterfowl hunting. Discuss hunts, tips and tactics and all things related to hunting predators. 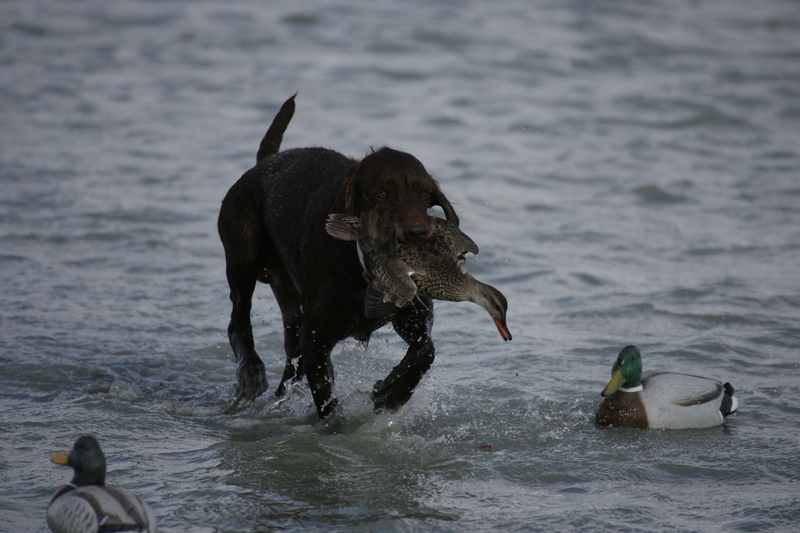 Share about and discuss our four-legged hunting buddies.